This Ride has been canceled due to bad weather. 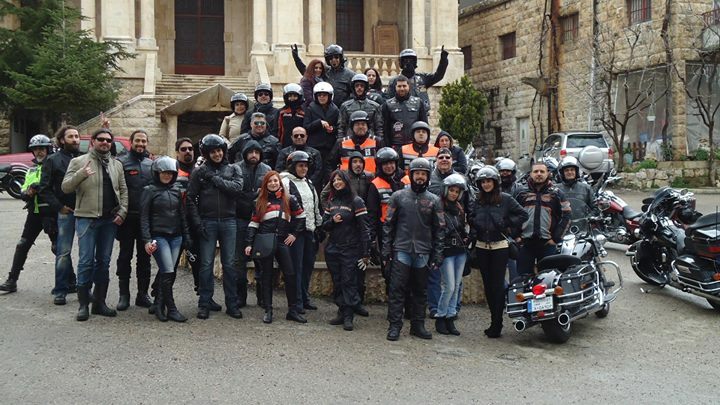 Discover new roads with us this Sunday on an advanced ride as we shoot through the Chouf area towards one of the highest peaks overlooking a breathtaking scene. 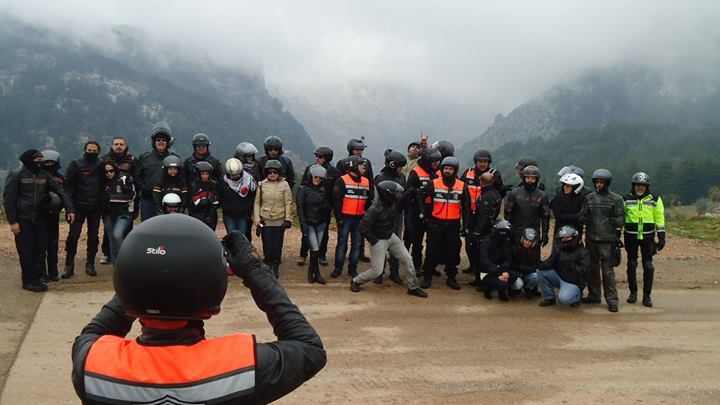 On Sunday the 28th of April, we will ride though the glorious green fields of the South on a normal level relaxing ride towards Zrerieh. This event is by reservation ONLY and places are limited. 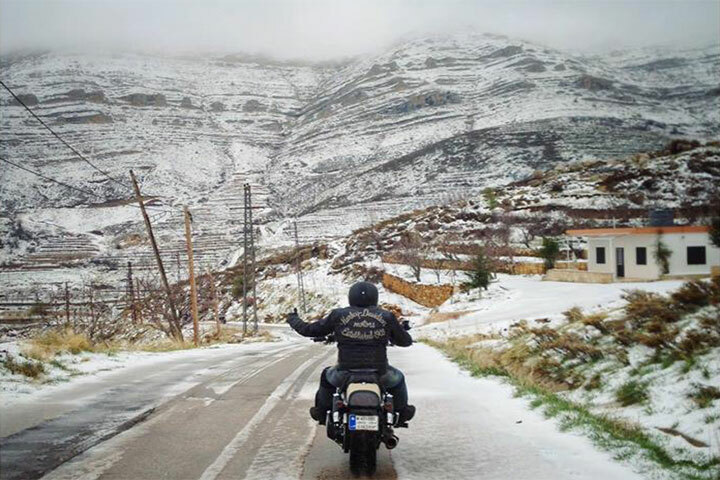 This Sunday we ride towards the heart of Lebanon’s northern mountains reaching Ehden on a smooth and fresh full-day ride. 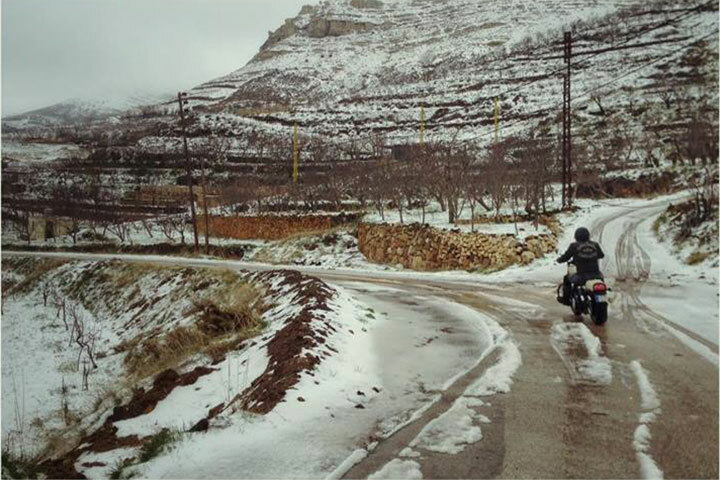 This Sunday we graze the Barouk waterfalls on a smooth and fresh full-day ride. 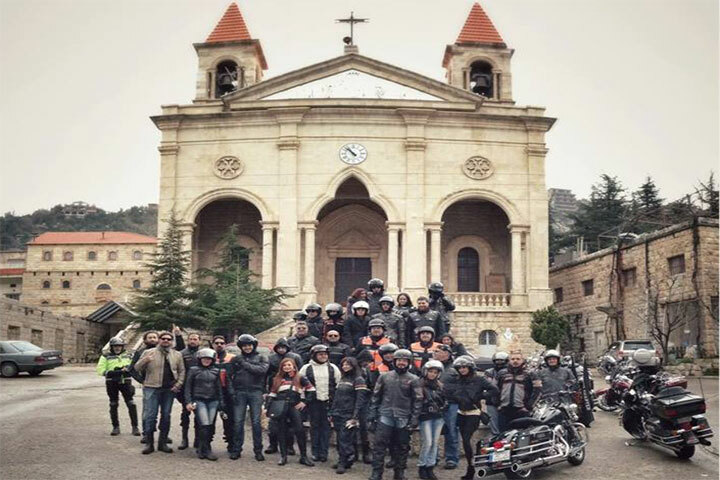 This Sunday we glide from Metten to Keserwan on a smooth half-day ride. 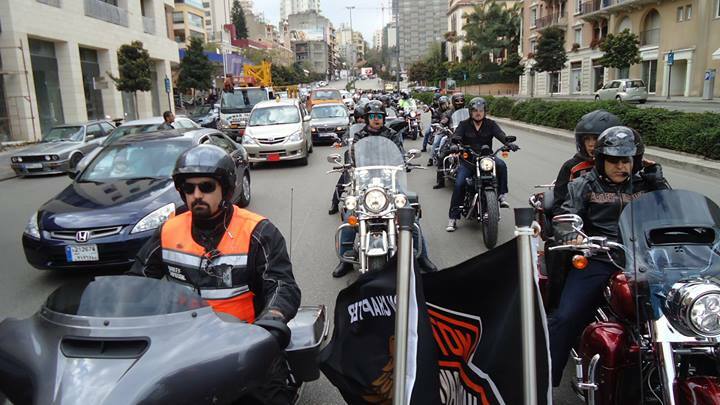 Opening a Lebanese Spring that is Greener than ever. 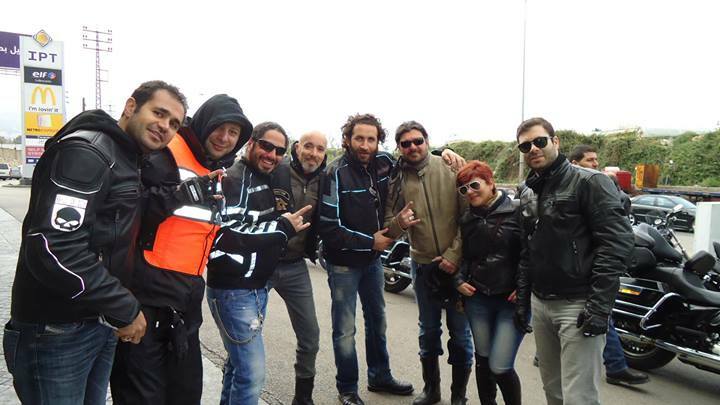 The Spring Ride 2019. Sunday, March 24th. 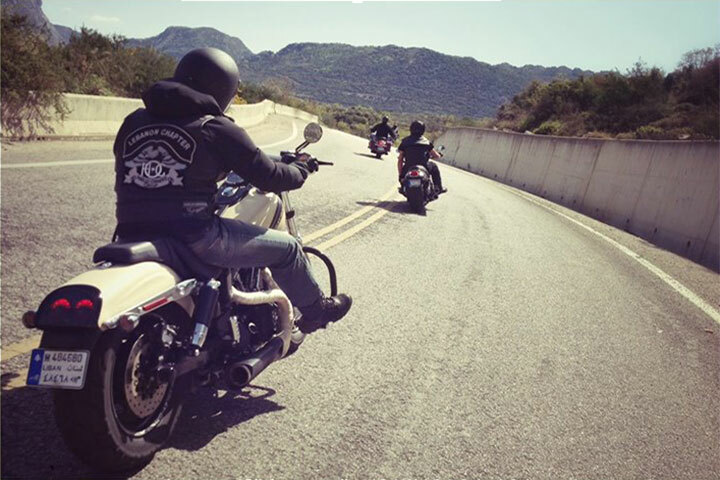 Open to all Harley-Davidson Riders.